It is a scalable and flexible no-SQL alternative for complete DBMS solutions and it comes with a flexible architecture and various data type compatibility. The integral part of NodeJS allows you to build multiple web pages for desktop as well as the mobile-centric web. This dynamic extension to HTML is a readable, swift development and expressive platform to build all kinds of web elements and pages. From simple retail business to complex online shopping stores, and from long integrated business processes to simple media content management systems Biz4Group has served all clients in the spectrum. All the business solutions provided by Biz4Group come with user-friendly interfaces and are sure to be built over the latest and up-to-date platforms. 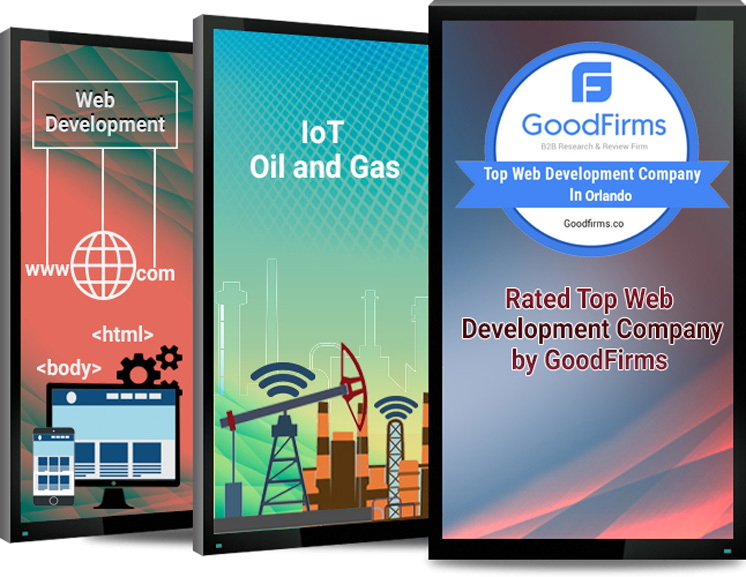 Our MEAN stack development services are known to be the cheapest in the industry. The company happily guarantees a waiver if you find the same quality of services at a cheaper price. Biz4Group offers consolidated packages to digitalize your business ideas right from scratch up till the marketing strategies required. We also provide process-oriented, performance driven development services to allow your existing business solutions to get fine-tuned with advanced systems for productivity enhancement and smarter operations. You need not worry if you have made some other choice of a platform with your business solution earlier and now wish to power it up with MEAN stack. Our developers can skilfully reengineer your pre-existing development solutions exactly as per the MEAN stack development. We understand that maintenance and up-gradation are necessary for a never-dipping performance of the business solution given to your company, so we give 24/7 full-range troubleshooting and upgradation services.